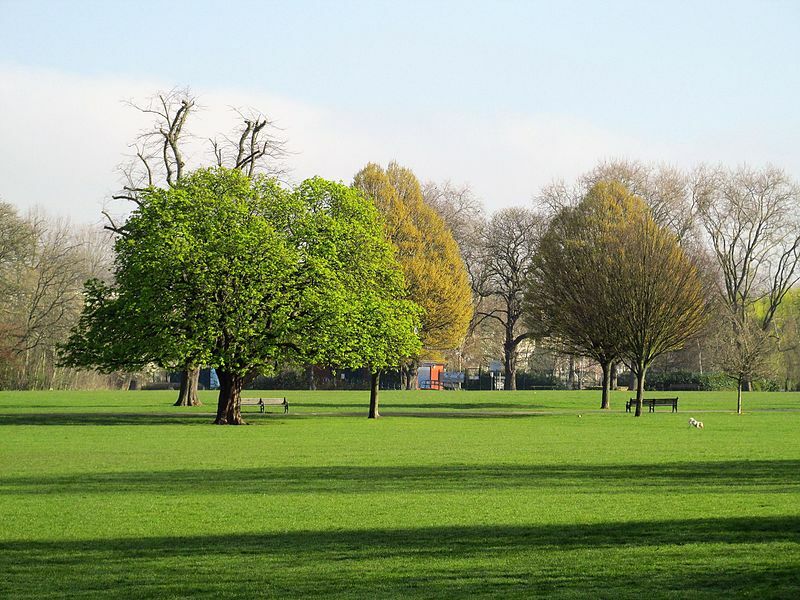 Hackney has one of the largest expanses of green spaces in inner London. We have 58 parks, gardens and open spaces which welcome millions of visitors each year. The council would like to hear from you about how you use these green spaces, what you value about them, and how we might be able to make these spaces more environmentally sustainable in line with what park users would like to see. The following short survey should take you around 10 minutes, and the results will be completely anonymous. Your views are important to us, and will inform the future management and development of the borough's parks and green spaces.